Click Here to go back to the main Brew Slam 2017 page. Click Here to see the Brew Slam 2017 Award Categories. 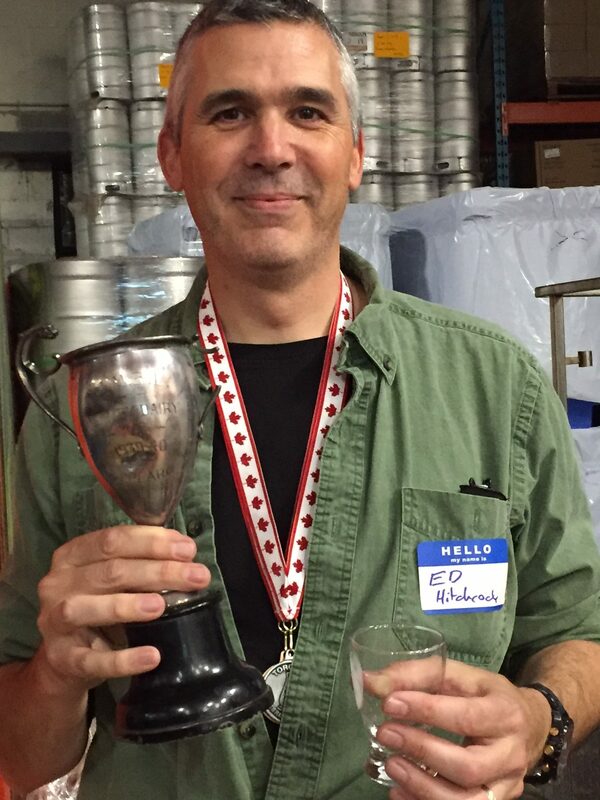 Best of Show – Awarded to the single best beer entry, as determined in a final judging round with the best beers from the whole competition. Second and third BOS winners will also receive special prizes. *A minimum score of 30 is required to medal. 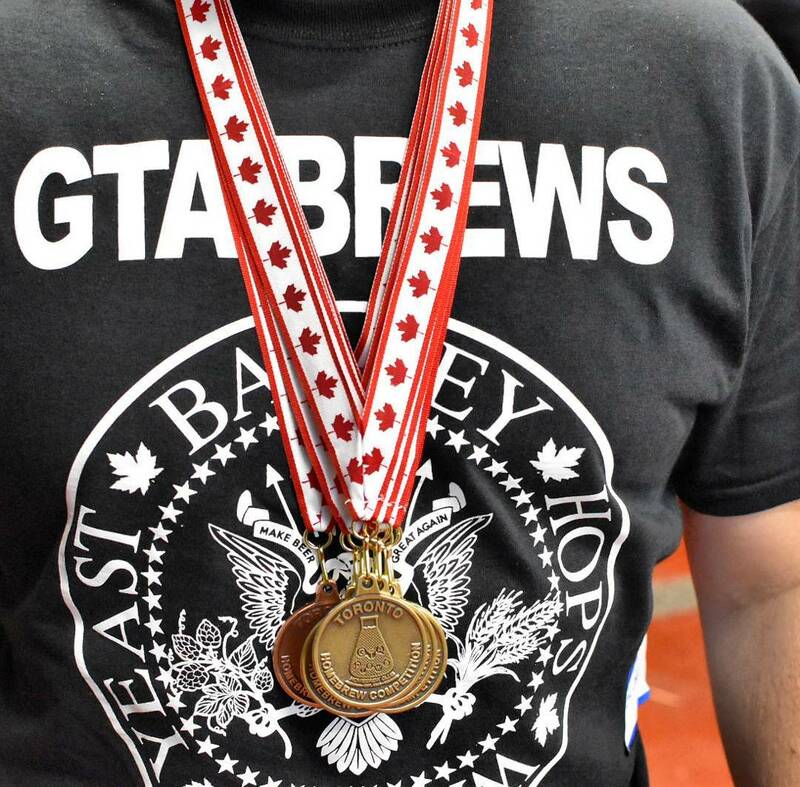 The top 10 entries from GTA Brews will be invited to re-submit a bottle of their beer for their chance at a $1000 cash prize and a Pro-Am with Henderson Brewing. Make sure to save a 3rd bottle for each of your entries so you are able to re-submit if you place in the top 10! Click Here to read full details about the Henderson Cup! Over $11,000 in prizes so far! Brewvision Thermometer, Anvil Burner, and more! 1/2 lbs bags of hops! Brewer for a Day: Hang out at the sponsoring brewery for a brew day, pick their brains, and pick up some tricks. Guest judge, BFAD, and swag! Guest judge Michael Hancock & swag!